It is rumored to be getting cold at the end of next week and I can't wait. I went to Starbucks yesterday and had to get an iced coffee because it was 90 degrees outside. I mean what a problem :). I want FALL! 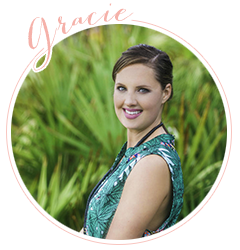 Here are some items I am currently obsessing over! 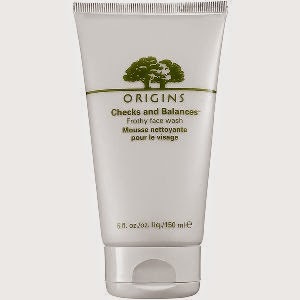 Origins Checks and Balances - Frothy Face Wash. I am in the market for a new cleanser and as I approach the end of my twenties I am even more ready to spend a little more money on my face cleansing routine. I have always really worked hard on my skin, I always take my makeup off and wash my face nightly. You just can't put a price on keeping your skin healthy in my opinion. I have never really purchase a more high end cleanser I usually go the drugstore route, but I have heard that this one is amazing and I want to upgrade my night time routine. It's in my shopping cart at sephora, just need to pull the trigger. 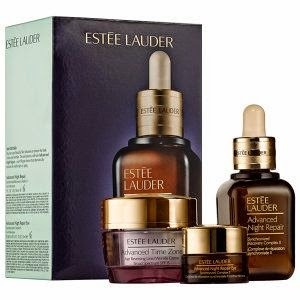 Estee Lauder Advanced Night Repair - In keeping with my new skincare routine I have been dying to add this night repair kit. This is a great deal at Sephora right now, all three for $65. I read several reviews that said it really helped with fine lines, wrinkles, and hyper pigmentation, which are my main problems. Mainly just a couple wrinkles in my forehead and some dark spots on my cheeks. J.Crew pom-pom tank - J.Crew is having a 30% extra off final sale right now with code EASYSALE and there are some really cute things. This pom pom tank is super cute and also one of my swing sweaters I love is included in the sale. Rails Hunter Shirt - The perfect plaid shirt. I love shopping Olivia Palermo's collection on piperlime. She always has my favorite things that are perfectly on-trend. Comfy Heaven pillows - I love these pillows so much and have wanted them for over two years now ever since I saw them styled on one of my fave blogs Carrie Bradshaw Lied. 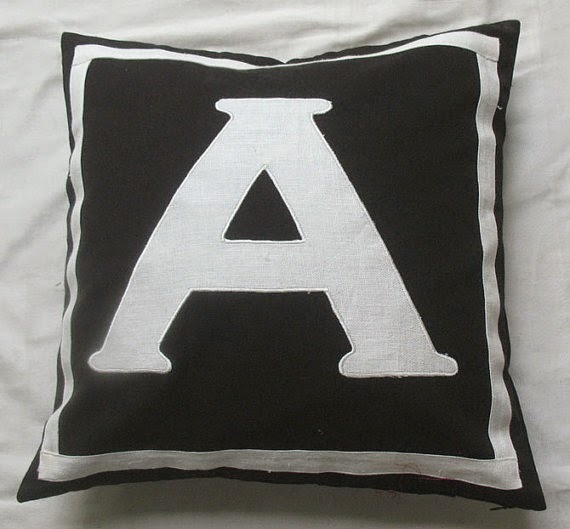 They look so much like the Jonathan Adler pillows. This etsy shop is great and she has so many different options. 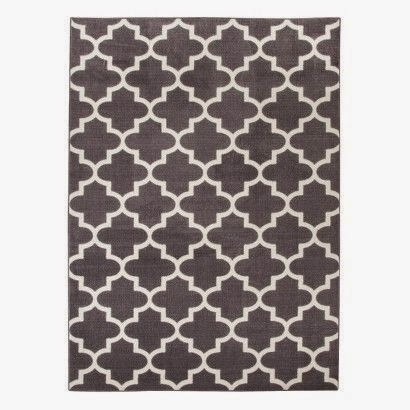 Target Threshold rug - I am on the hunt for an area rug for my kitchen to cover some of the tile. 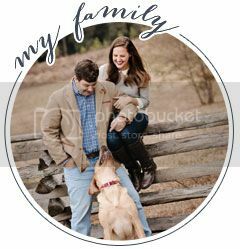 I just want a cute fun print to add a little color to the space. I think something along these lines would be great but I don't want to spend a ton of money.